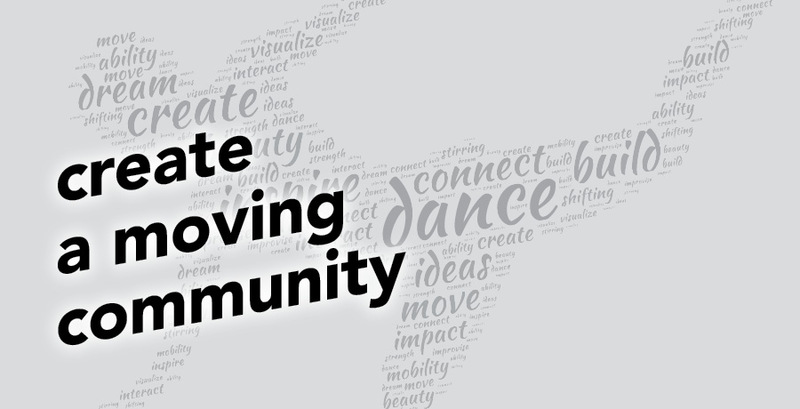 Help “Create a Moving Community” with our 2019 Fundraiser for Guelph Dance! This will be a fun night to celebrate dance, launch the 2019 festival, and raise funds to support dance programing in our community. There will be an amazing silent auction curated to bring you unique experiences, wine and cheese, fun entertainment and a lots of great people. Come out and help keep Guelph Dance moving! BUY YOUR TICKETS TODAY THROUGH EVENTBRITE!! !